Here's a new online slots site here on Easy Slots from the team at Yggdrasil Gaming. The bicycle kick is perhaps the most complex and fantastic way of scoring in the ‘beautiful game’ also referred to as ‘football’; or even ‘soccer’ for our American friends. To score in this manner: takes skill, perfect timing, athleticism and ultimately pure class. The first bicycle kick taken can be dated back to the early 1900’s in Chile. Since then it has been incorporated into the modern game, which perhaps the most famous one coming in the Manchester derby, with a match winning goal from Manchester United’s ‘Wayne Rooney’ from outside the box. 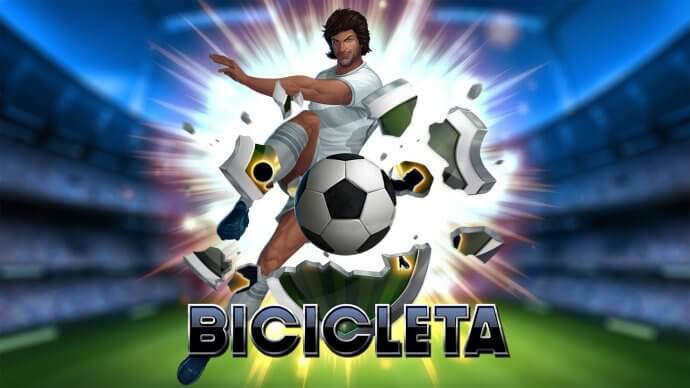 We hope you too can create a memorable moment with our football inspired game “Bicicleta”. It has loads of awesome football content and fantastic bonus rounds to keep you entertained for longer than ’90 minutes’. play today! To get started, Learn how to pay with phone credit slot. · A wild symbol, this will substitute your basic symbols for winning symbols, increasing your plunder. · Sticky Wild symbols, this will also become present during a free spin; this allows certain symbols to stick while playing, creating bigger combinations of scores. · Trophy Symbol, this special symbol can only be found in the fifth reel and can grant you a reward of up to 1000 coins or multiple free spins. 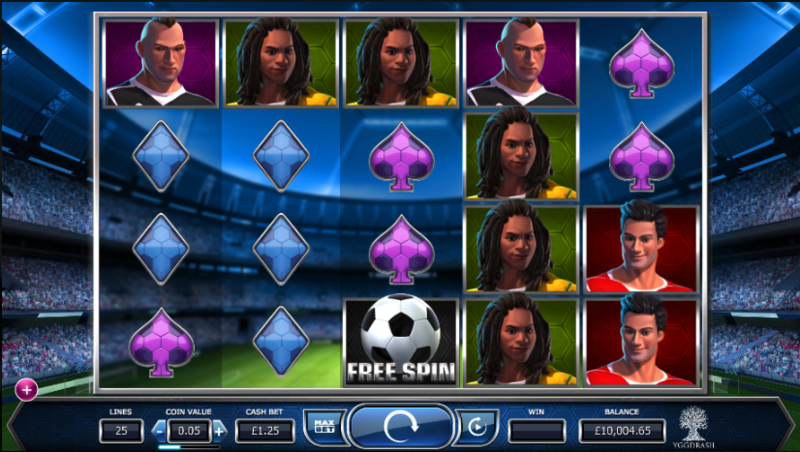 “Bicicleta” is one of the most entertaining online slots game currently developed. 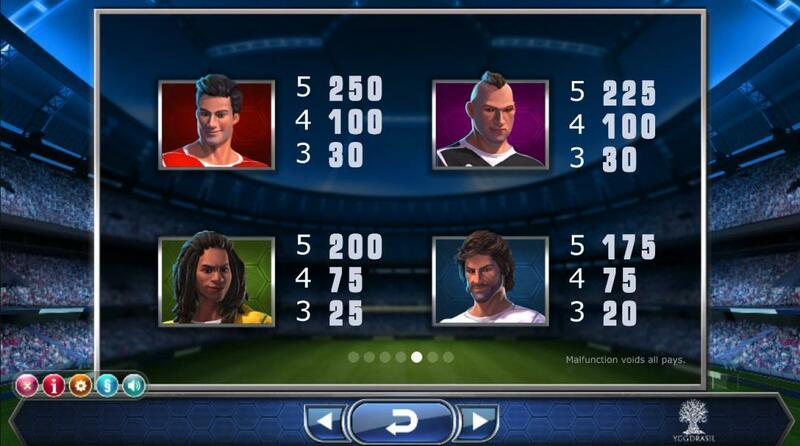 It has amazing football content and graphics, which makes the game a delight for any football fans to play. If you enjoyed this slots game, then you should also check out “Golden Fishtank”. spin the wheel today!